With so many features to consider when choosing an IP camera, it can be difficult to decide whether you’d want to spend a bit extra to invest in a camera with optical zoom. Knowing the difference between optical zoom and digital zoom can help you decide whether or not it’s something you should consider. Let’s start off by saying that optical zoom is superior to digital zoom, but that not everyone needs optical zoom. Generally, you’d want to have a “zoom” feature to get a closer view of anything that’s far-away. What optical zoom does is it actually adjusts the lens to zoom in, whereas digital zoom adjusts the image in the camera itself to zoom in. If being able to see anything that’s going on further away from your camera an important factor, you’re going to want to get a camera with optical zoom. This would be very essential if you’re monitoring large areas such as malls, highways, large parking lots, and even long hallways. As you can see, the quality of the image feed in comparison to the above image has not been compromised. Optical zoom is not essential if you’re monitoring smaller areas such as living rooms, cash registers, entrances, garages, or your pet cat. In these cases, digital zoom would be good enough. Digital zoom is done by adjusting the camera’s image-processor. The camera “zooms in” by trimming the outside edges and enlarges the center of the video/image. Sound familiar? That’s exactly like zooming in on an image in your computer. Furthermore, digital zoom also increases the size of the pixels and reduces the quality of the video/image. 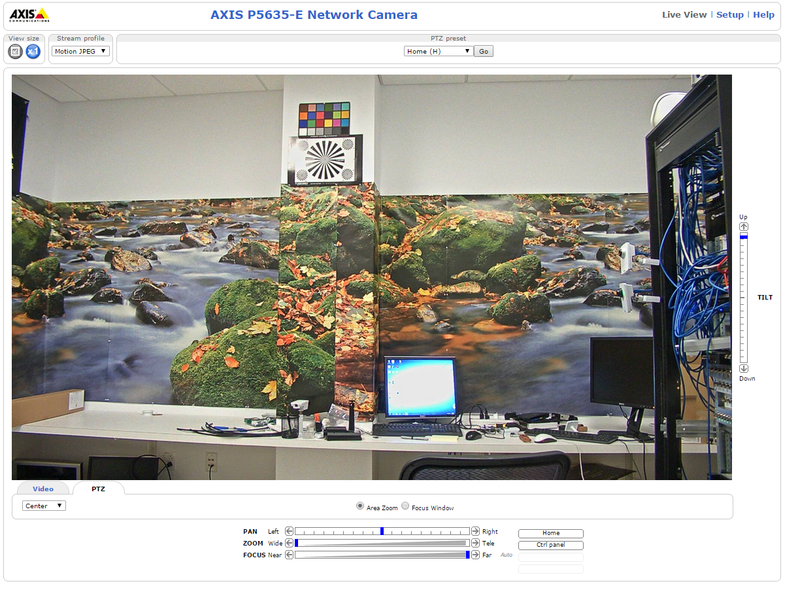 Looking for an IP camera with digital zoom and not sure where to start? Check out our review of the D-Link 5020L. 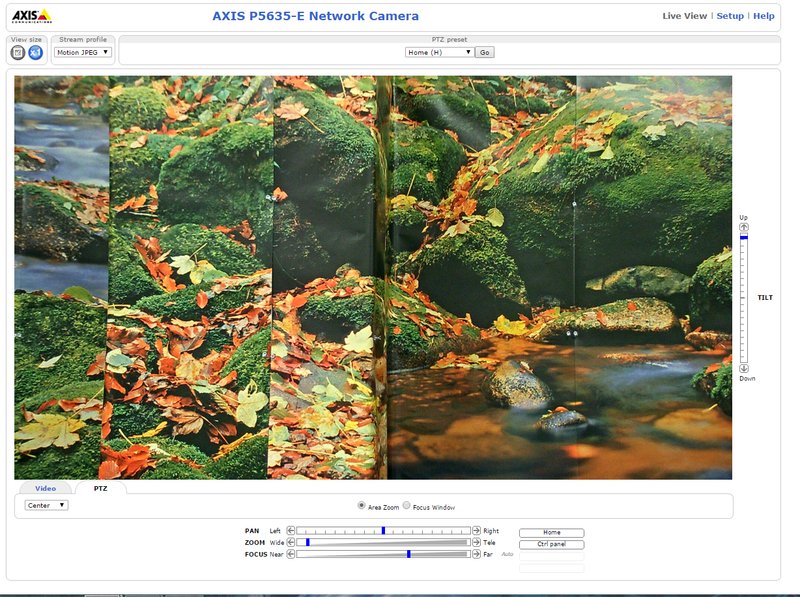 For an affordable IP camera with optical zoom, you can take a look at the Foscam FI9826PW. If you’re looking for a surveillance camera cloud storage service, try out Camcloud’s free plan! We also have several paid plans that offer a large amount of cloud storage. I'm Camcloud's Digital Marketing Specialist and have a passion for technology and human engagement through social media. I started my career in the the non-profit sector with the goal of helping to empower young people. Now as part of the Camcloud team, I create a variety of digital content about industry trends and video surveillance. You can follow me on Twitter @MarwanAlShafei .